I know’ it’s been a looooong time since I have posted anything new on my blog, but as they say “better late then never”. 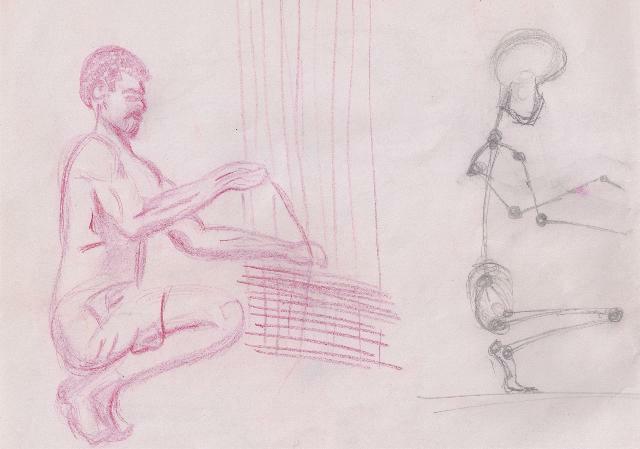 Here are some sketches that I drawn recently. 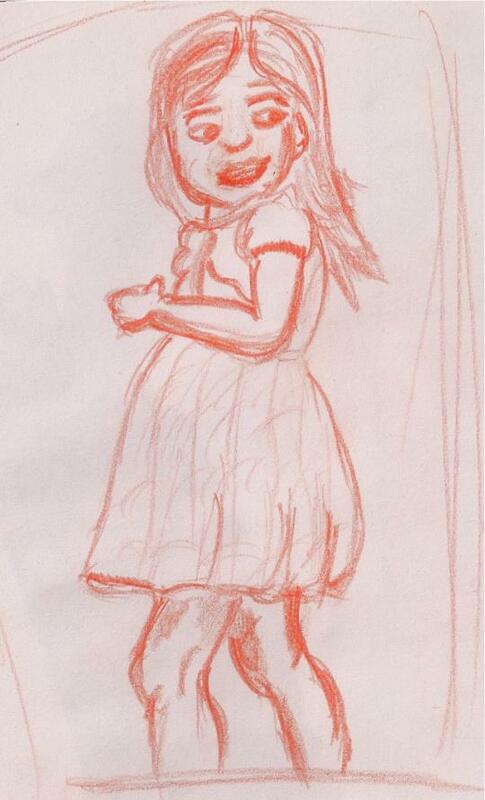 I’m not very good at sketching, but still I enjoy trying! Have a look and enjoy O-O . 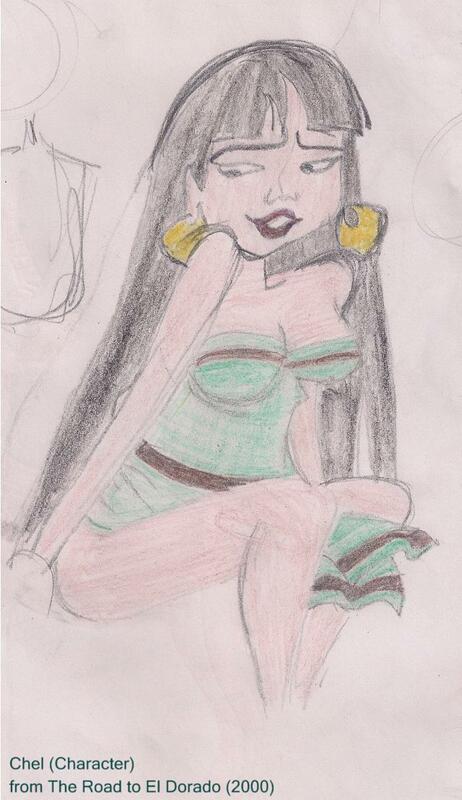 Chel from movie ‘The road to Eldorado’. 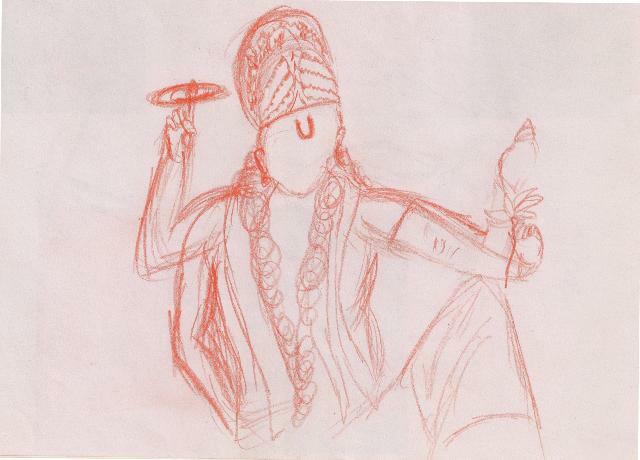 Just an outline of Lord Vishnu. 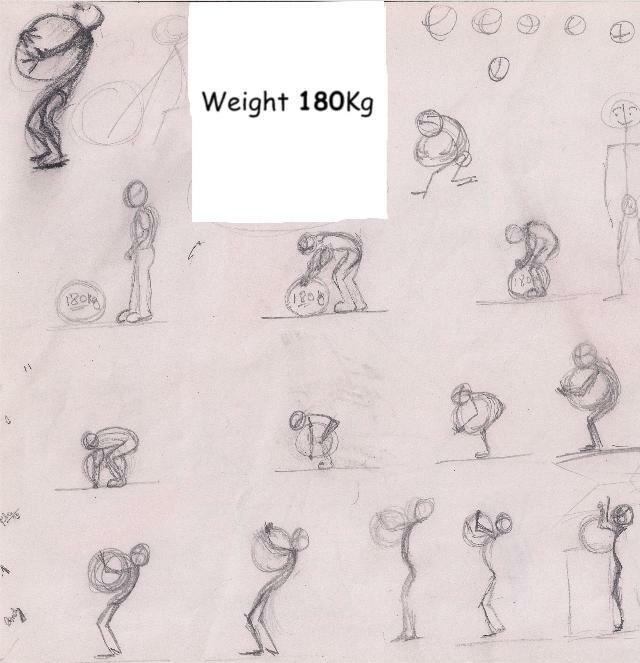 Weight lift 2d stick figure.